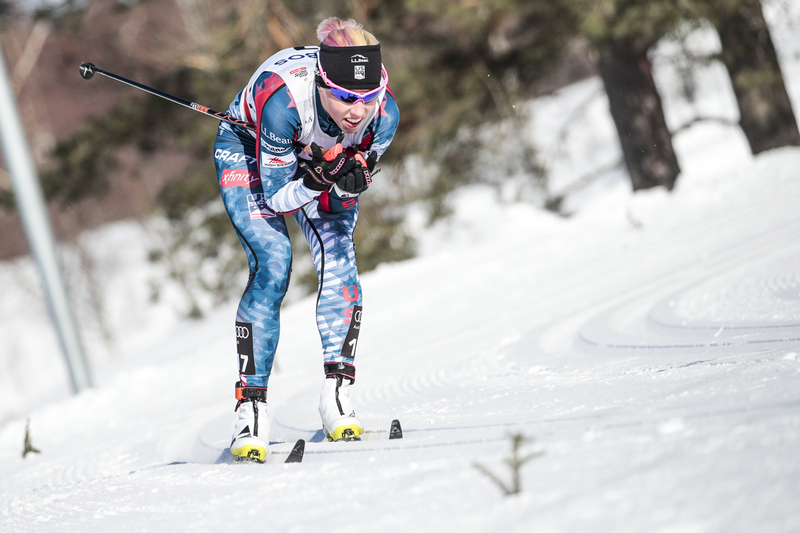 This is the second part of FasterSkier’s report on the state of high performance cross-country skiing and athlete development in Canada. You can read part one here. Cross Country Canada (CCC), as the national governing body for cross-country skiing in Canada has the difficult task of steering a rather large ship. The idea in steering the ship is to maintain a path requiring little quick and nimble maneuvering. Survey the landscape, mine the data, set a course, and sail. Along the way, there’s the ability to make slight adjustments for efficiencies, accommodate unforeseen changes. 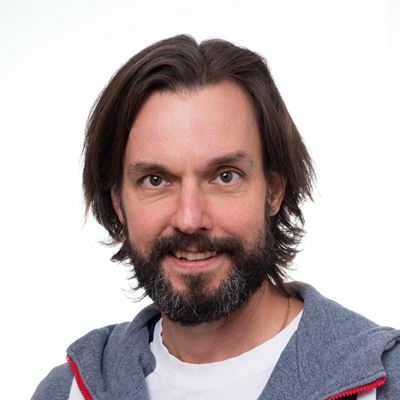 To help make those macro and micro changes, Cross Country Canada hired Nic Lemyre as a high performance consultant in June, 2018. Lemyre, a Canadian living in Oslo, Norway has concrete ideas of what sustainable improvement and success resemble. Part of the reasoning behind the relay vision is that for a skier to get a permanent spot on the World Cup, the athlete not only has to reach a high level, but also help raise four other Canadians up to that level. Lemyre believes this should foster cooperation and team spirit. After PyeongChang, CCC appeared to have both the political will to start the painful process of another re-invention. However, that will came with a reduced budget with which CCC could support its future options. The simplified model of corporate restructuring begins with terminating certain roles and concludes with creating new roles filled by new individuals near the top of the organizational pyramid. Often, in a medium or large corporation, most people will be shuffled around and only a few near the top will lose their jobs. The final step is to find a quick win to help the newly reshaped organization gain morale and unify. In a small organization like CCC, everyone is near the top. While the process works well for the survival of the organization, it can be hard on individuals. The change at CCC began with long-time High Performance (HP) director Tom Holland’s planned retirement. Lemyre was hired as a consultant to oversee the restructuring of the HP group. Shortly before Lemyre’s hiring, CCC eliminated some positions. On November 1st, CCC hired Erik Bråten as a new national team coach and modified Louis Bouchard’s title. Bouchard remains head of the National Training Centre in Mont Ste-Anne, Québec, with the added title and responsibilities of World Cup Head Coach. 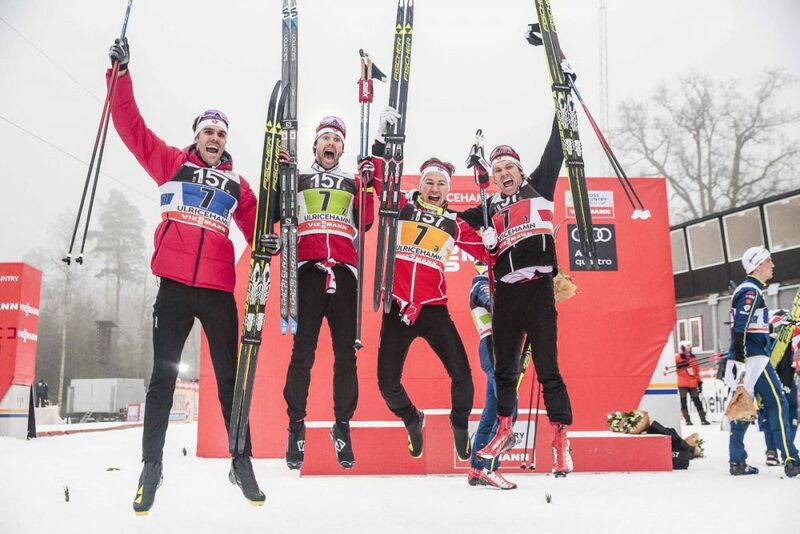 Bråten, a recent Norwegian School of Sports Science graduate with a specialization in cross-country skiing, won the 2018 coach of the year award from the Norwegian ski federation. This hiring didn’t happen as quickly as some had hoped, but is considered the first win for CCC’s new structure. Along with bringing in new personel, Lemyre aims to improve sharing of training information in Canada. In Norway’s organizational structure, athletes and coaches are able to log hours and training plans on an interface organized by the Norwegian National Ski Federation. It’s a model and template Lemyre is intimate with. Another planned shift is to interchange athletes between Europe and Canada more often. For example, Dahria Beatty will start the season in Canada — a change encouraged by her coach Chris Jeffries and supported by Lemyre. Lemyre’s concept is to allow athletes like Beatty to build into the early part of the season domestically and arrive in Europe at a higher level of race fitness. 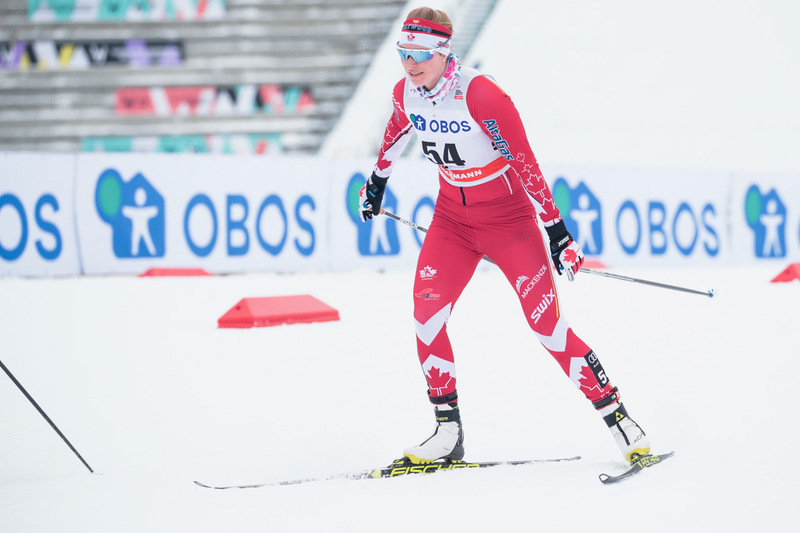 Jeffries stated that the stress of living abroad, a dynamic known all to well by North American World Cup skiers, can be counterproductive to a developing athlete. Dave Wood spent 18 years as a national team coach. His time leading the team included the post-Nagano rebuild and managing athletes at the Olympics in Vancouver. His vision includes giving skiers more time to develop and less emphasis on being fast all season. The U.S. has been able to develop a strong women’s team built off Kikkan Randall’s determination to drag U.S. skiing to the top. Randall took inspiration and knowledge from Canada’s post-1998 rebuild where Scott, Renner, Milaine Thériault, Jamie Fortier and Amanda Fortier decided it was time to lead the charge. In both cases, the athletes didn’t succeed alone. The “fantastic five” got the support of Holland, Wood, and many others. Randall also collected a large supporting cast, well documented by Peggy Shinn’s book ‘World Class’. Laura McCabe, now a Methow Valley coach and two-time Olympian, spent most of her free time in Nagano with the Canadian women’s team because it felt like a group that had a vision and a willingness to support one another to collective success. While crediting Randall for starting the process, McCabe feels that the team’s work to be a team is the critical factor. In a conversation last May with FasterSkier, Yukon coaching icon Alain Masson spoke of the complexities of achieving success on the international stage. Simply possessing physical gifts, the aerobic capacity, the predisposition to tolerate and absorb high training loads, is no guarantee of success. There’s the behind the scenes unglamourous work of nurturing athletes, remaining true to organizational core values, and feeding the system with money, intellect, and vision.